Is it Spring time yet?!! !…Well the thermometer is still going up and down like mad in Austin. And since yesterday was on the chilly side, I was craving tomato soup. I know I have to wait at least one more season to get great tomatoes at the farmers market. 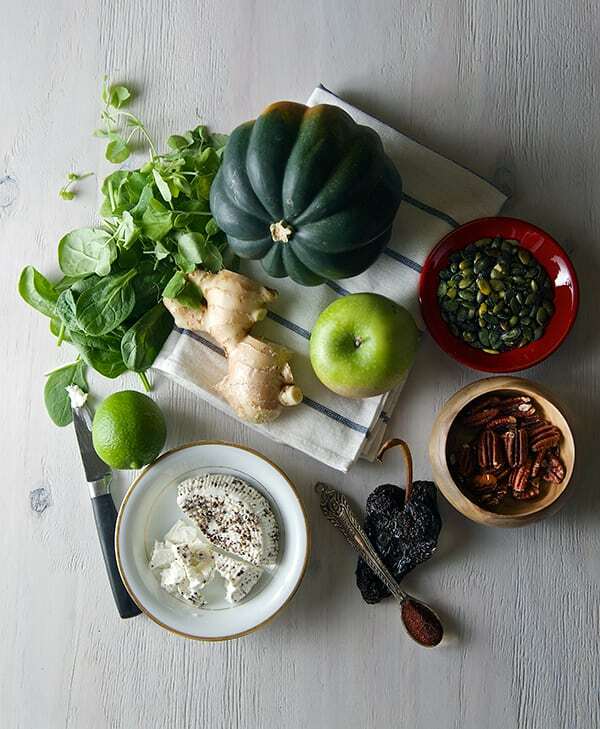 In the meantime what do you do when it seems only greens are in season? 1. Try buy the best tomatoes I could find at the supermarket, roast them and enhance them…the problem with this solution, (even if it sounds the most viable route) is when you are truly committed to getting fresh organic produce you go to the supermarket and often the tomatoes look good but since your can’t sample them you get a lot of variation in flavor and sweetness. In my experience and in my opinion they often look better than they taste when out of season. Well, sometimes you just have to use a salvation can when tomatoes are not in season and your frozen tomatoes are gone! If I know something for sure it is that I will learn how to can tomatoes for this coming season… fortunately there are plenty of options in canned tomatoes: from organic, no salt added, and no preservatives, (and in the case of Muir Glen, among others, no BPA’s if that concerns you , check this product list) I find these canned options to have a more consistent quality if I can’t get them in season. So I bought a can of tomatoes to satisfy my tomato soup craving. And here’s where I put my twist on things. I enhanced it with some dried herbs,sun-dried tomatoes, and aromatics. The result was scrumptious. 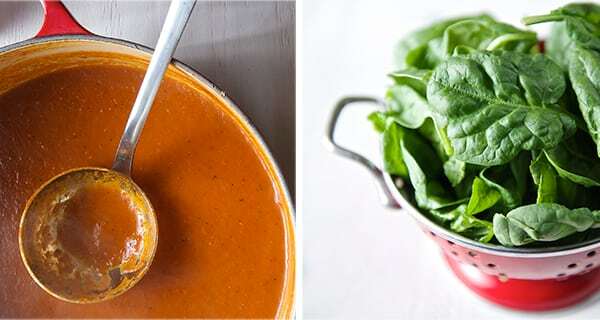 It was good ‘ol tomato soup to warm us up on these strange cold March days. I added dried basil, a pinch of thyme, garlic, shallots and sun-dried tomatoes, plus a little Balsamic vinegar to balance the soup’s sweetness. I also added some sautéed spinach and mozzarella Ciliegine (cherry size mozzarella balls) as toppings before broiling in the oven. It turned out amazingly good. It reminded me of a caprese salad in soup form!.. I hope you like it as much as we did! And stay warm! 1 can (28 0z.) Organic Fire Roasted Tomatoes (I used Muir Glen organic) this is a must! 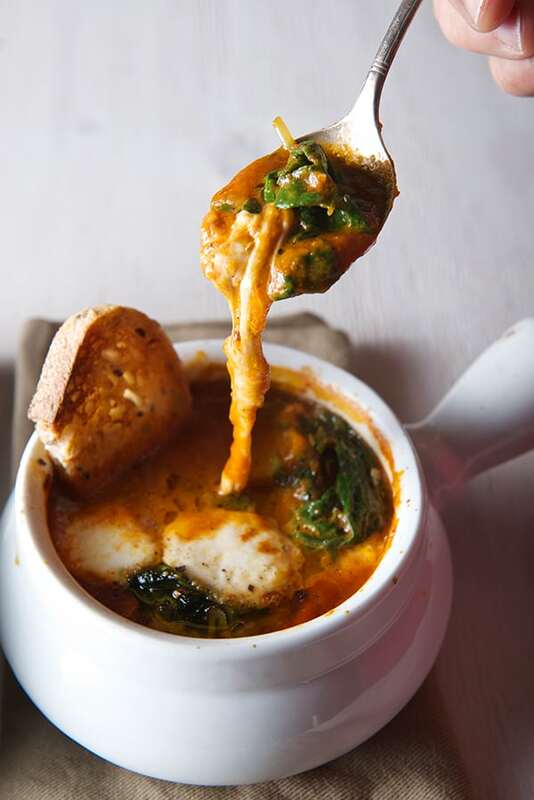 the fire roasted tomatoes give all the flavor to the soup. 3-4 cups water or vegetable stock …start with 3, then add more to desired consistency. 5-7 Sun dried tomatoes, chopped. 1. In a medium soup pot over medium heat, warm up the extra virgin olive oil. Add in the chopped shallots, garlic, sun dried tomatoes, bay leaf saute for 3-4 minutes. 2. Add the dry basil, thyme salt and black pepper, saute for another minute. 3. 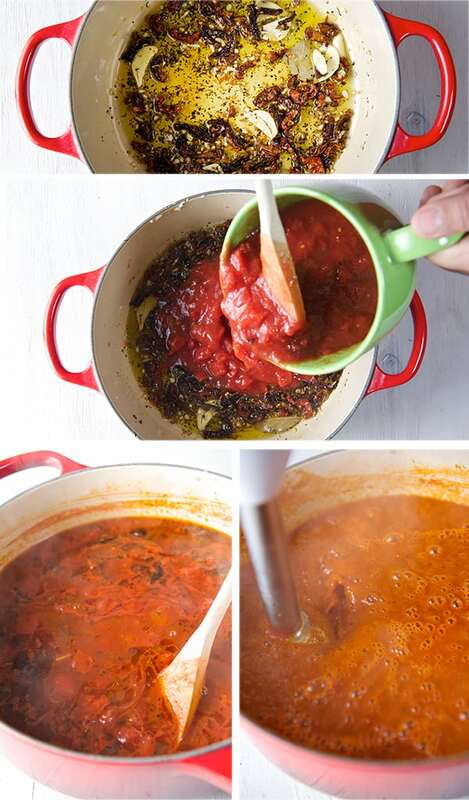 Add the can of crushed fire roasted tomatoes, and cook for 2-3 minutes on medium. 5. Once its pureed, add the Balsamic vinegar, taste, adjust salt and pepper if necessary. 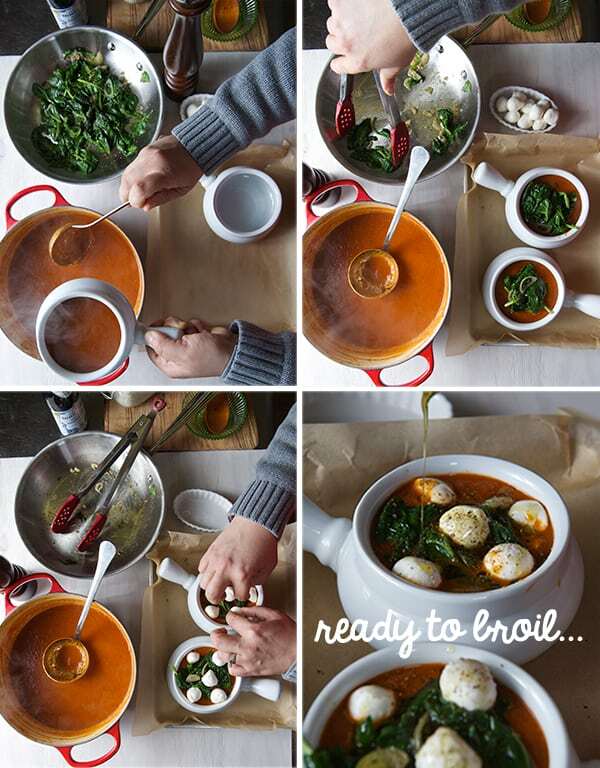 Bring to slow simmer, turn off the heat, cover with a lid and keep it warm. 6. 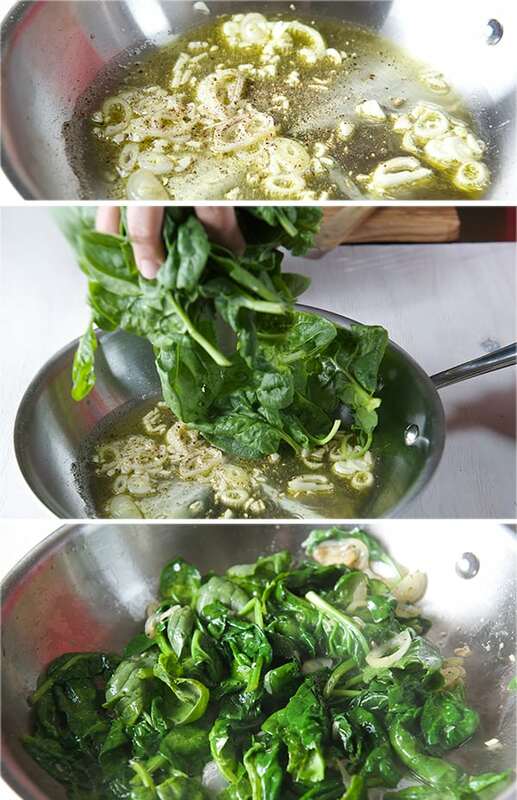 Quick Saute the spinach in a skillet over medium -high heat, heat up some olive oil, add shallots, garlic and saute for 15 seconds then add the spinach and toss until they are partially wilted, and coated with the hot oil, add salt and pepper. Set a side. 7. 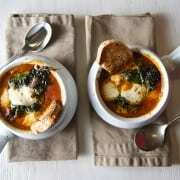 Using oven friendly soup bowls, scoop 2-3 ladles of tomato soup, add some of the sauteed spinach and top with the mozzarella buccatinis. 8. 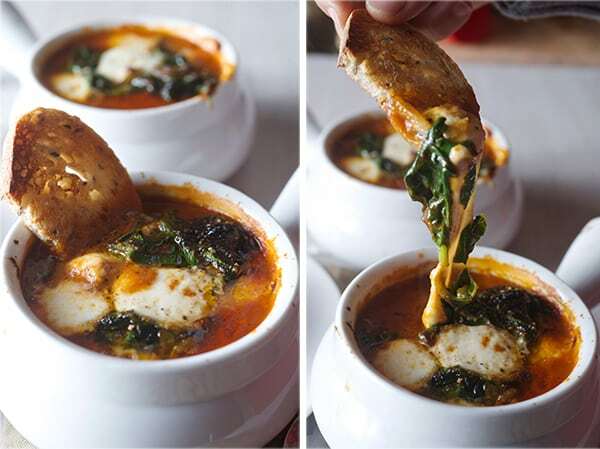 Place bowls onto a baking sheet and broil the soups for about 4-5 minutes, or until cheese is melted and slightly crust. Be careful to watch them so they don’t burn. 9. 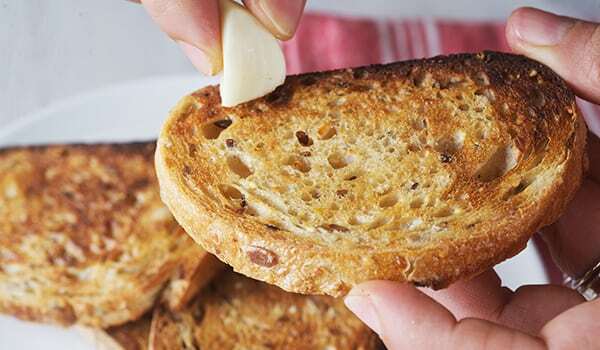 Serve with some toasted ciabatta or crusty bread slices and rub some garlic on the bread for extra flavor… Enjoy! 1 28oz can Organic Fire Roasted Tomatoes, I used Muir Glen organic) this is a must! 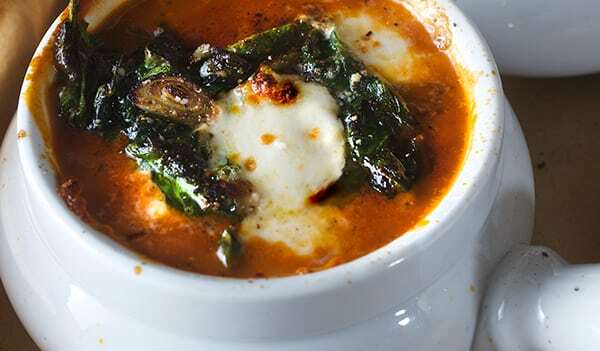 the fire roasted tomatoes give all the flavor to the soup. 3-4 cups water or vegetable stock, start with 3, then add more to desired consistency. 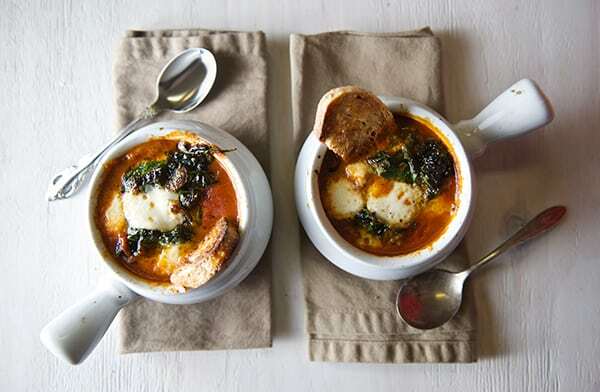 Serve with some toasted ciabatta or crusty bread slices and rub some garlic on the bread for extra flavor… Enjoy! Full winter here in Austin! 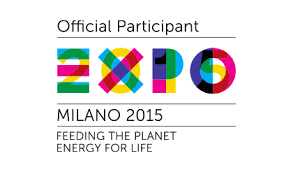 Yeah!!! 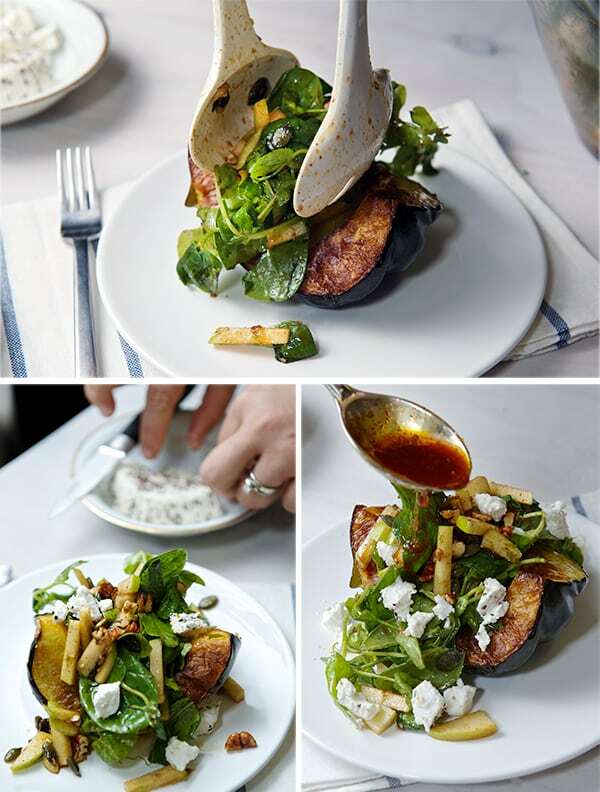 I love cold weather and with it the delicious and comforting warm salads. 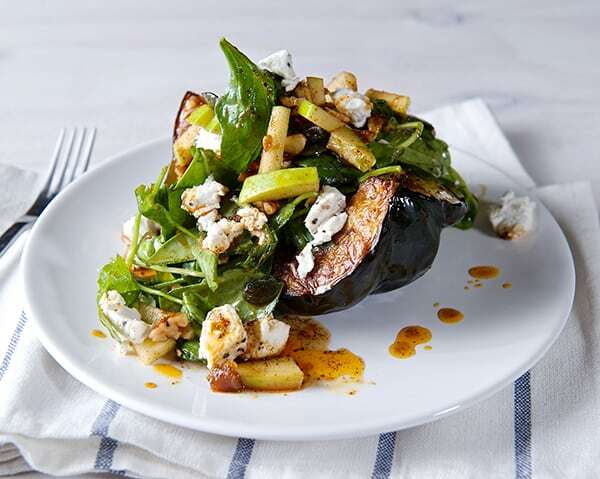 Imagine a roasted wedge of acorn squash, topped with baby spinach watercress, green apples, toasted nuts, creamy goat cheese drizzled with a slightly warm lime-ginger-ancho chilli vinaigrette… super easy, and comforting. 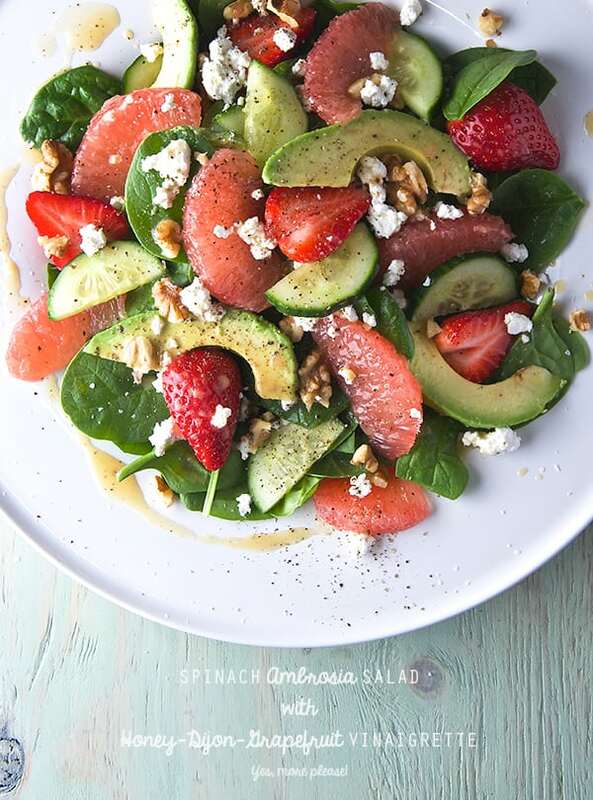 This recipe will make you crave salad in the winter. 1 granny smith apple cut in long match sticks or similar. 1. 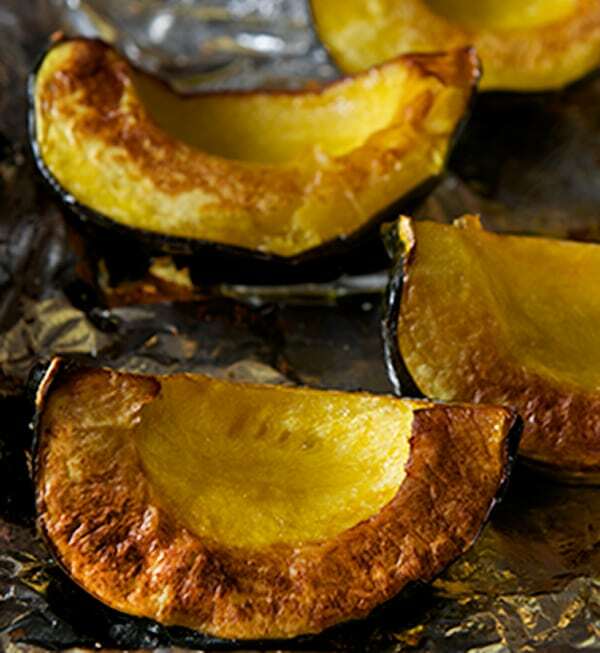 Place the 4 acorn squash segments in a baking sheet lined with parchment or aluminum foil, salt and pepper, Roast at 450F for about 25-30 minutes, checking half way thru, rotate the pan. And bake until fork tender. 2. 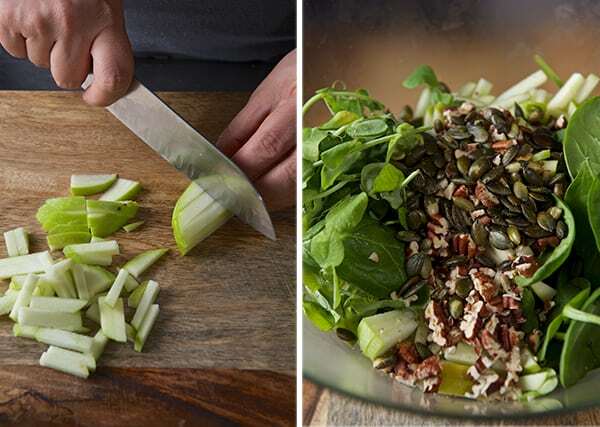 In a salad bowl combine, the spinach, watercress, cut apples, toasted pecans, toasted pumpkin seeds. Slightly warm the Extra Virgin Olive Oil (warm to the touch). Add agave nectar, ancho chili, ginger, lemon zest, lemon juice and ½ teaspoon of kosher salt, whisk until well combined. 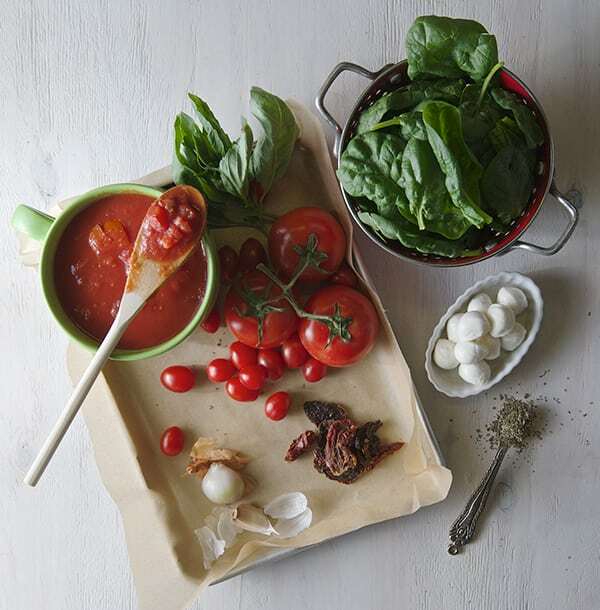 Or place all this ingredients into a small clean glass jar and shake. 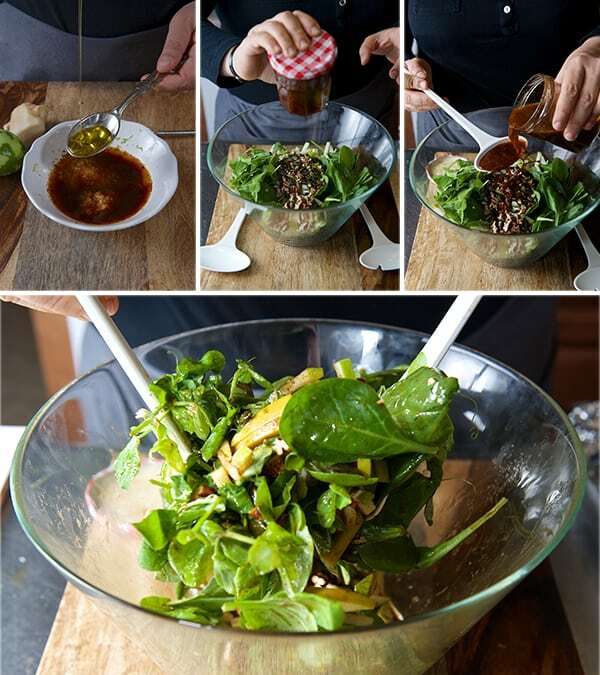 The warm oil will marry the flavors and develop the aromas, as well to cozy up your greens. 4. 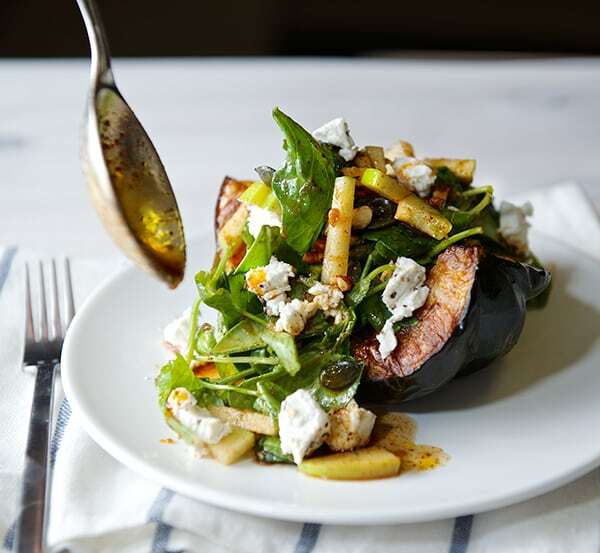 Once the Acorn squash is roasted, toss the salad with some of the dressing, and top each acorn squash wedge with the salad. 5. 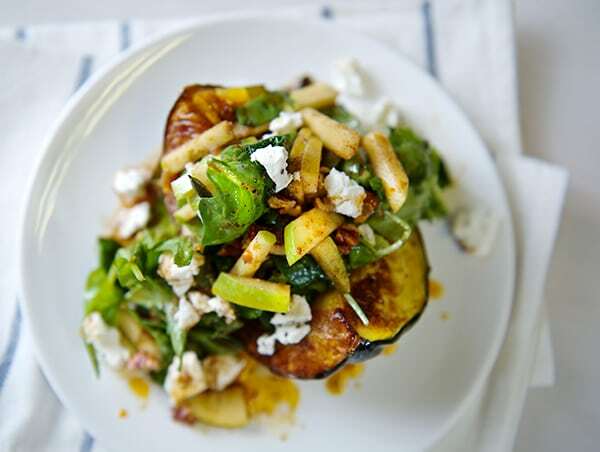 Crumble some goat cheese and drizzle a little more of the vinaigrette.Enjoy!